‘Asian Ghost Project’ is a series of Thai-American collaboration films produced by LeayDoHee Studio. It features mysterious and occult stories of Thailand. 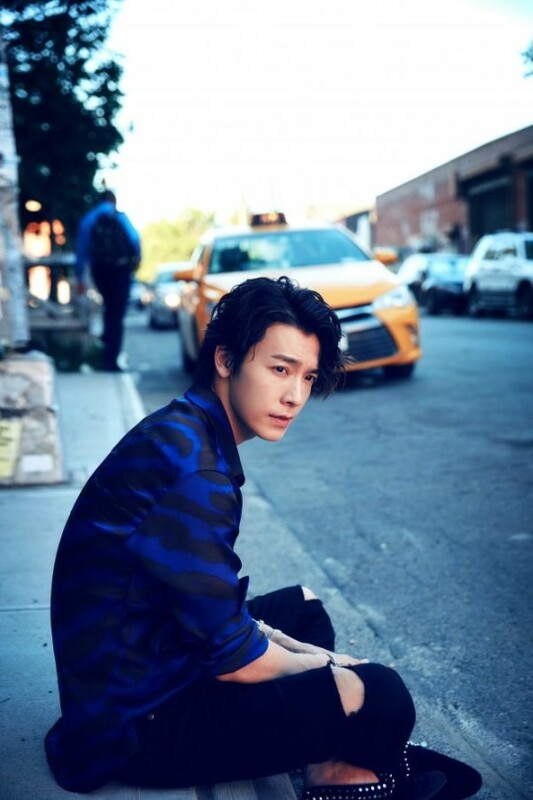 The series is expected to star top Asian actors and celebrities including Donghae. Donghae will be shooting the film entirely in Thailand. Previous articleIdols who are coming back in February: Taemin, ITZY, WINNER, Hwasa, MONSTA X and more! TWICE sweeps charts with ‘LIKEY’!